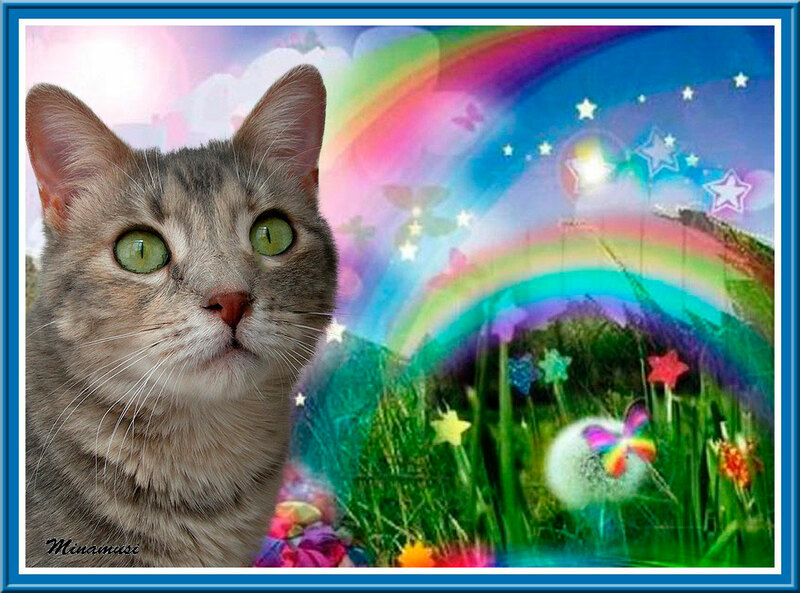 This entry was posted on 15 de mayo de 2013 at 12:06 and is filed under Imagenes tiernas with tags alba, arc en ciel, arco iris, carte virtuelle, cat, chat, chaton, felino, gatinho, gato, gato gris, gatti, imagen de gato, kat, kitten, kitty, mascota, minamusi, minino, montage, pet, photoshop, rainbow, tarjeta virtual. You can follow any responses to this entry through the RSS 2.0 feed. You can leave a response, or trackback from your own site.